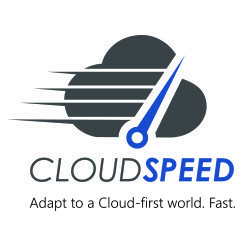 CloudSpeed – Adapt to a Cloud-first world. Fast. The Cloud-first world we now live in has fundamentally disrupted traditional technology business models. 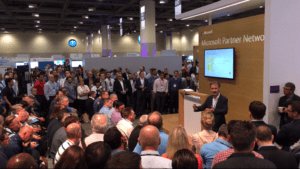 Software publishers and their partner channels must both adapt. Now. The question is, how? CloudSpeed possesses a wealth of experience and tools to accelerate the needed business model transition, reduce the associated risk, and build shareholder value for all concerned.